What if I am refused a UK visa? 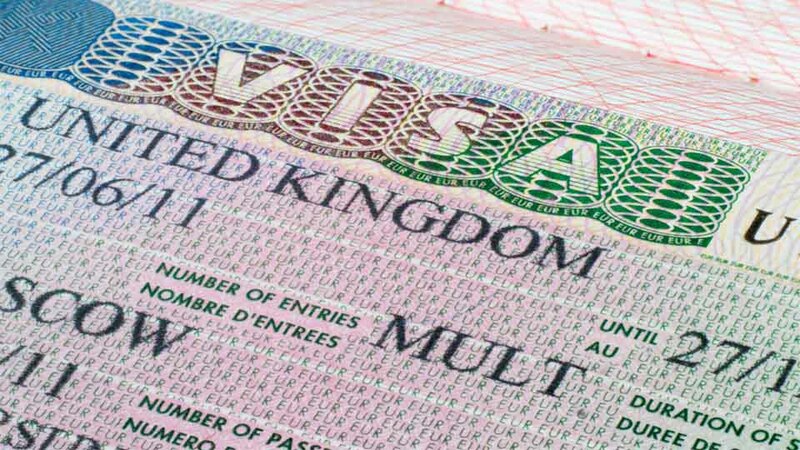 If you are refused a visa to the UK, the visa officer will give you a written notice clearly explaining the reasons and the final decision. You will also be informed if you will be able to appeal against the refusal. With the document provided by the British embassy listing the reasons for the refusal, we will be able to help you collate the required documents and evidence to ensure on the next application or appeal your visa will be issued. What if i am refused a UK Visa can i do? You cannot appeal against all of the refused UK Visa’s, this depends on the type of visa you have applied for. In the case where an appeal is not possible you do have the right to start the visa application from new. Often A Thai visa for the UK is refused because of basic information being omitted at the time of the application. That is why it is important to use the services of a professional company with experience dealing with the British embassy to get it right first time which we are doing on a daily basis.